The Telegraph reports that one of the world’s biggest car rental companies has apologised for trying to levy an apparent “Brexit tax” on a British member of the House of Lords who was on holiday in the south of France. 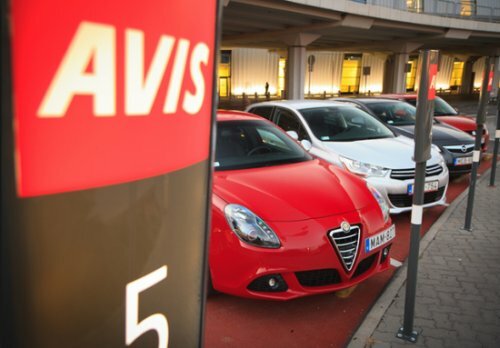 Lord Krebs, a professor from Oxford University, said an Avis worker tried to charge him a Euro 2.57 “Brexit tax” when he returned a pre-paid rental car in Marseilles. Prof Krebs, a former chairman of the Food Standards Agency, told the Telegraph he had felt “outraged” to be asked to pay the tax by a manager in the Avis outlet in Marseilles Marignane airport.